I am always on the lookout for great bargain finds-- house stuff, decors, shoes and clothes. 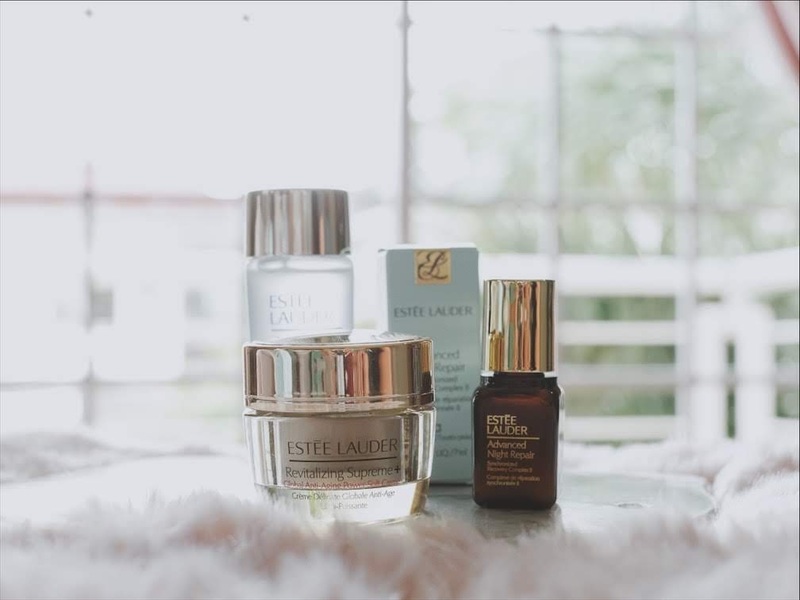 Nothing thrills me more than finding treasures at jaw-dropping prices, but if there's one thing that I don't scrimp on, it's my skin care products. There's no denying that investing in quality skin care products sometimes cost an arm and a leg but if you're planning an upgrade for reasons like targeting individual skin concerns i.e. pigmentation, fine lines, wrinkles, and dull and uneven skin tone, then going the high-end route is always a good idea. 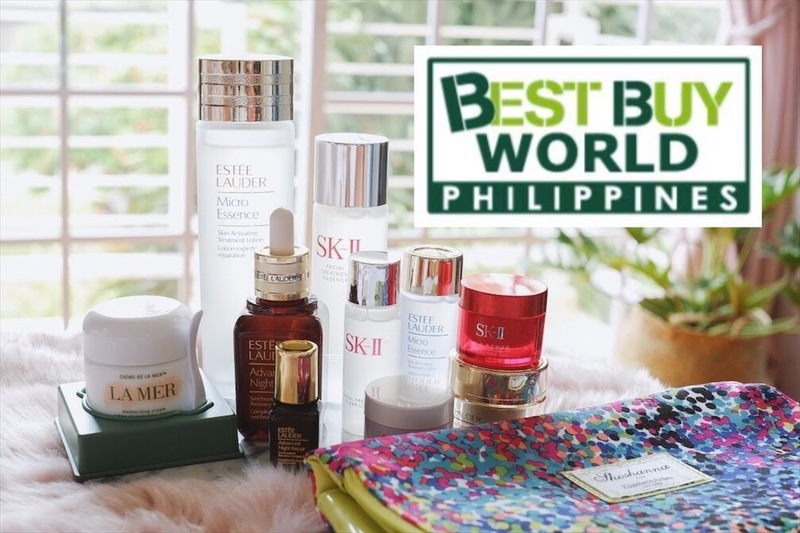 BEST BUY WORLD PHILIPPINES is a Japanese-owned eCommerce site offering choice selection of authentic high-end beauty products. 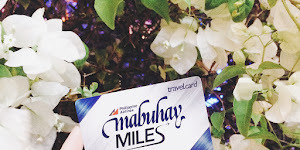 With over 140+ best-loved cosmetic brands at marked down prices, it's no wonder I gravitated towards their website when I chanced upon the Best Buy World Philippines' Instagram account. 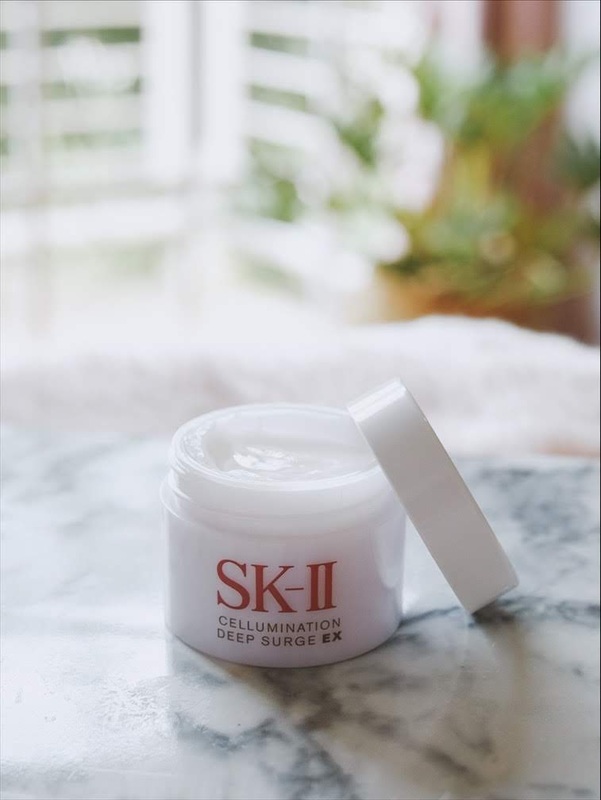 BEST BUY WORLD PHILIPPINES carries brands that are not readily available here in the Philippines (hello, SK-II!) as well as travel-sized high-end products that are reasonably priced, if not marked down from up to 50% off. Judging from the photos here, I got carried away and ordered products that are 1. I know I can't find anywhere else here in the Philippines and 2. marked-down, with significant price difference when you shop in stores. 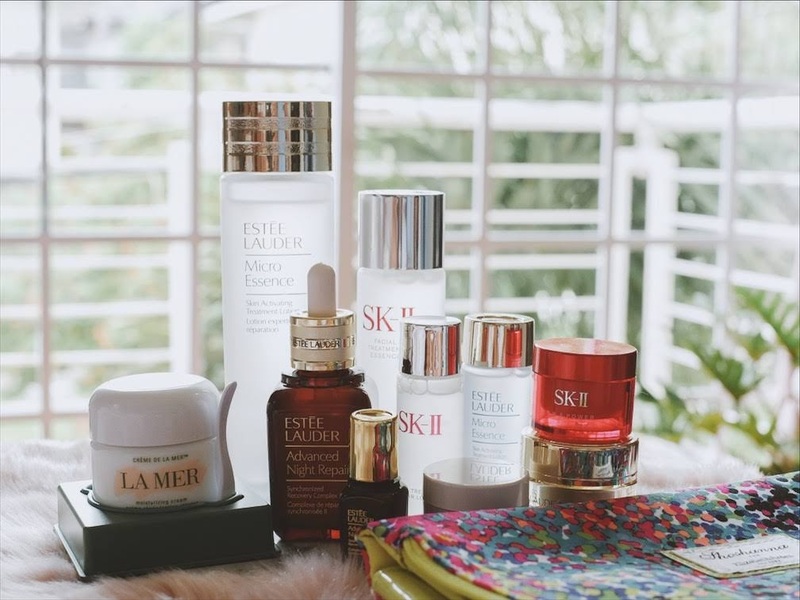 SK II has a global following with the Pitera Welcome Kit being a favorite among skin care advocates. This kit contains their best-selling essentials: Facial Treatment Essence, Facial Treatment Clear Lotion and R.N.A. Power Cream. I follow a lot of celebrities as well as influencers who swear by their Facial Treatment Essence so when I saw that BEST BUY WORLD PHILIPPINES has them (and knowing that they are not available here in the PI,) I just had to get it! Decided to splurge on the kit because I want to find out what the fuzz is about-- expect a product review post in the coming weeks! Ah, who doesn't love this brand? 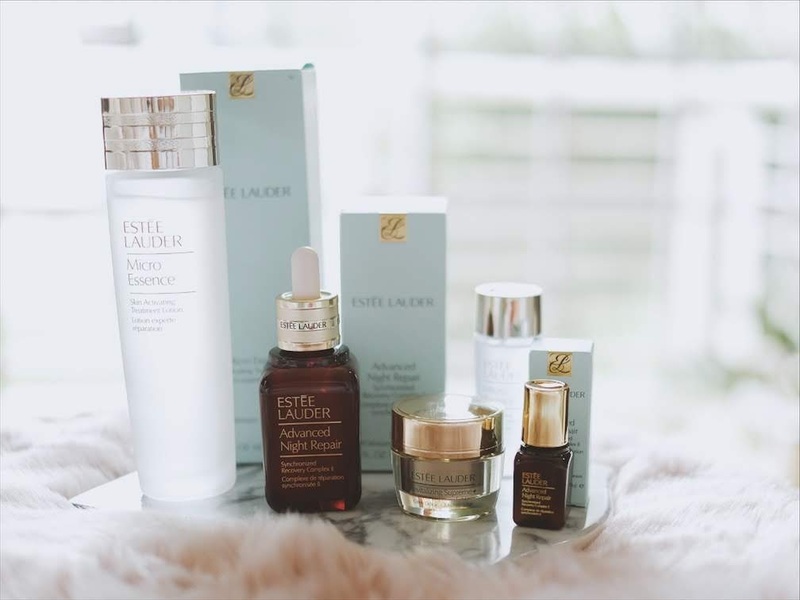 This brand needs no introduction but it is good to note that the best-selling duo Micro Essence and Advanced Night Repair is known the world over for their cult following. 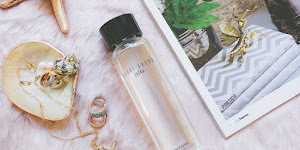 Hailed as the best anti-ageing serum, and having proven it myself after going through a sample bottle, I ordered the 50ml without second thoughts! Packing your essentials for a trip doesn't have to be as tedious as how it was a few years ago. No more messy transfers of your skin care products when you stock up on their travel size bottles. It's the best way to organize your travel kit hence the reason why I included these babies! The travel size bottles also lets you try them out before committing to the full-size bottles. No need to waste a chock-full of products (and money too!) if you won't like them when you buy the travel sizes first! I am never without pretty pouches I can use on all my travels that doubles as pretty clutches too! 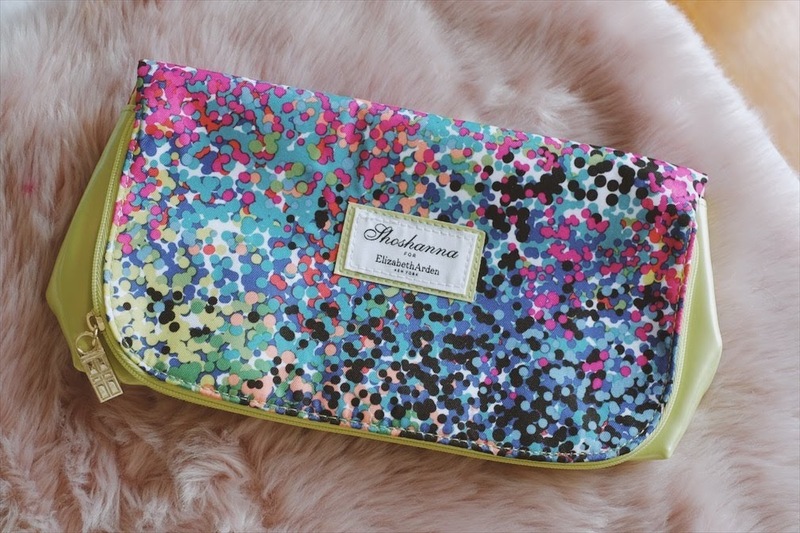 Included this Shoshanna for Elizabeth Arden in my order because of its fold-over and zipper function. 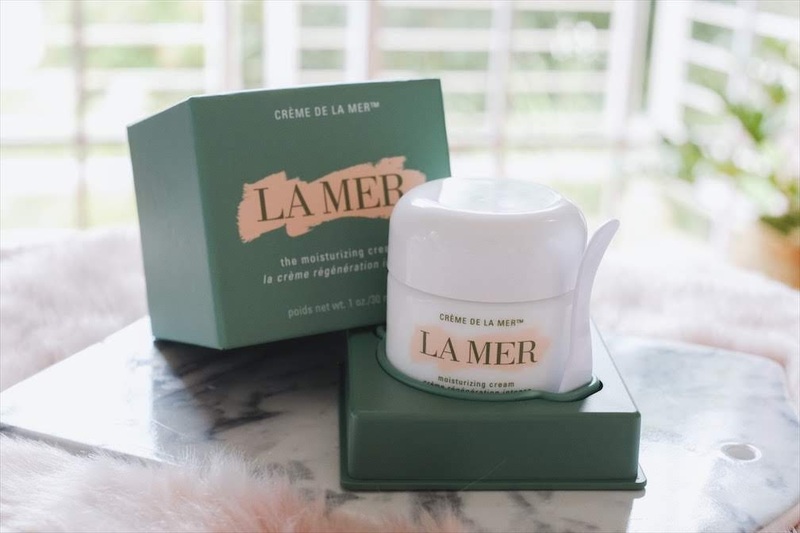 If you've been following me for some time now, you'll know that I swear by my La Mer products-- from the Regenerating Serum, to the Intense Eye Balm, to the cream of the crop, Crème de la Mer the Moisturizing Cream. I cannot recommend this enough to family and friends who are looking into updating their skin care routine and are all for optimum results. I've gone through 2 tubs already of this legendary product and while this really costs an arm and a leg, 1 tub can last up to 6 months (even more with really careful use) and delivers results that no other product can rival-- based on my standards, of course! I am all for fuss-free online shopping that do not require rocket science to checkout, and pay for the products. I am also not a patient woman so I prefer sites that are time-conscious-- sites that deliver in 2-3 days or less for provincial areas. 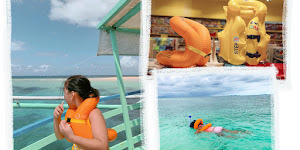 With Best Buy World Philippines, I was treated to a hassle-free shopping experience-- from easy site navigation, to express shipping and handling! • Products are carefully labelled, and categorised accordingly. Site navigation is a breeze and when you feel the need to talk to an expert, there are live agents on standby for all your skincare concerns and other beauty-related queries. 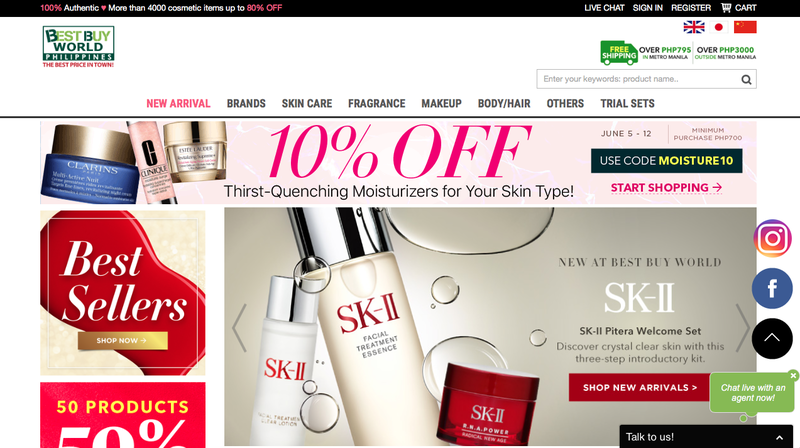 • They carry top international brands like Estee Lauder, La Mer, SK-II, Kiehl's and Laneige. 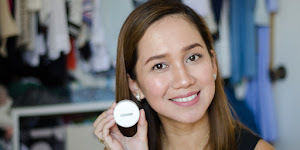 Makeup products like Anastasia Beverly Hills, Shu Uemura, Laura Mercier, Marc Jacobs, Christian Dior and my mom's favorite, Lancome, are also available and ready to ship to anywhere in the Philippines. • Most of the products featured in their site are reasonable priced, a handful of them are cheaper compared to when you buy in stores/boutiques. They also offer weekly promos of their skincare products and perfumes, giving us shoppers something to look forward to every week! A little secret from me to you: NEW PROMOS ARE UPLOADED EVERY TUESDAY so be sure to create an account and subscribe to their newsletter to receive weekly email updates. • Order processing and shipping: AMAZING! I placed my orders on a Friday, got my shipping confirmation on Tuesday (via LBC express) and received my items the day after! 4 WORKING DAYS from placing my order to actually receiving my box! I'm done! 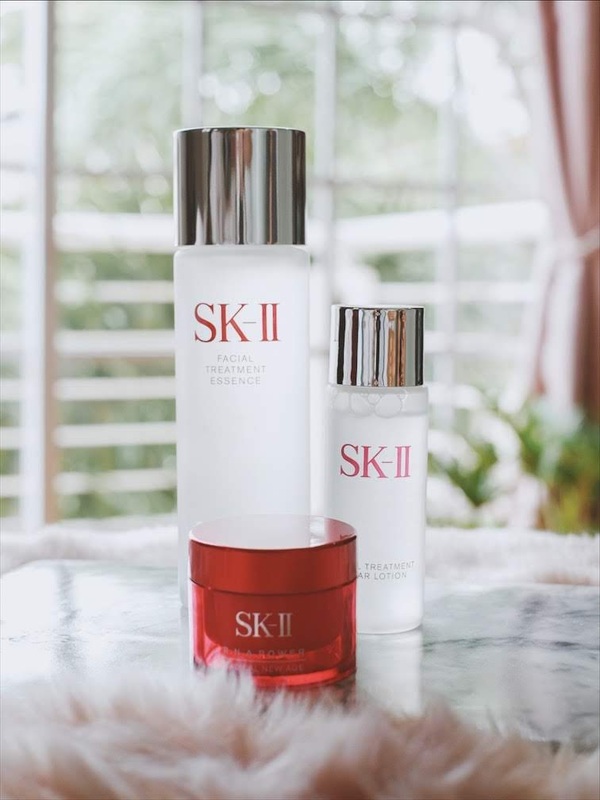 My SK-II products as well as the Estee Lauder Micro Essence are inside bottles but I received them all in good condition-- wrapped in bubble wrap and carefully packed inside an LBC box. I've yet to go through all these products but I'm already eyeing a couple of items from the site, this time naman, makeup! create an account and subscribe to their newsletter for weekly promos and discounts!